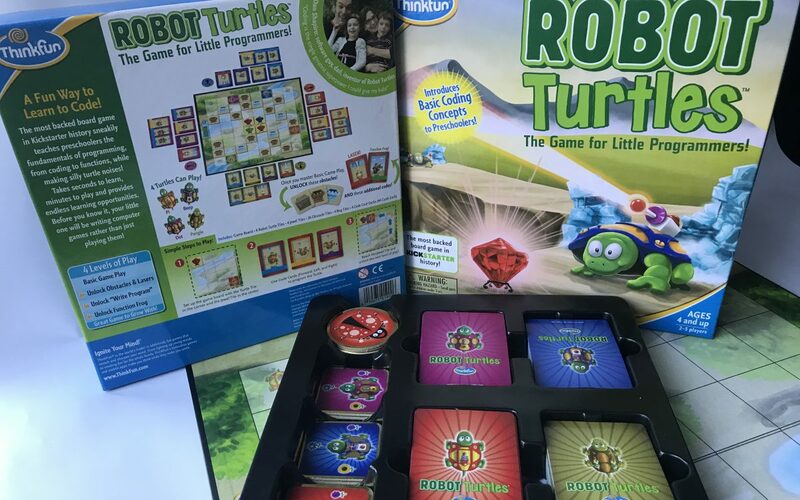 Robot Turtle STEM Toy and Coding Board Game is designed to be fun but also teaches the fundamentals of programming. 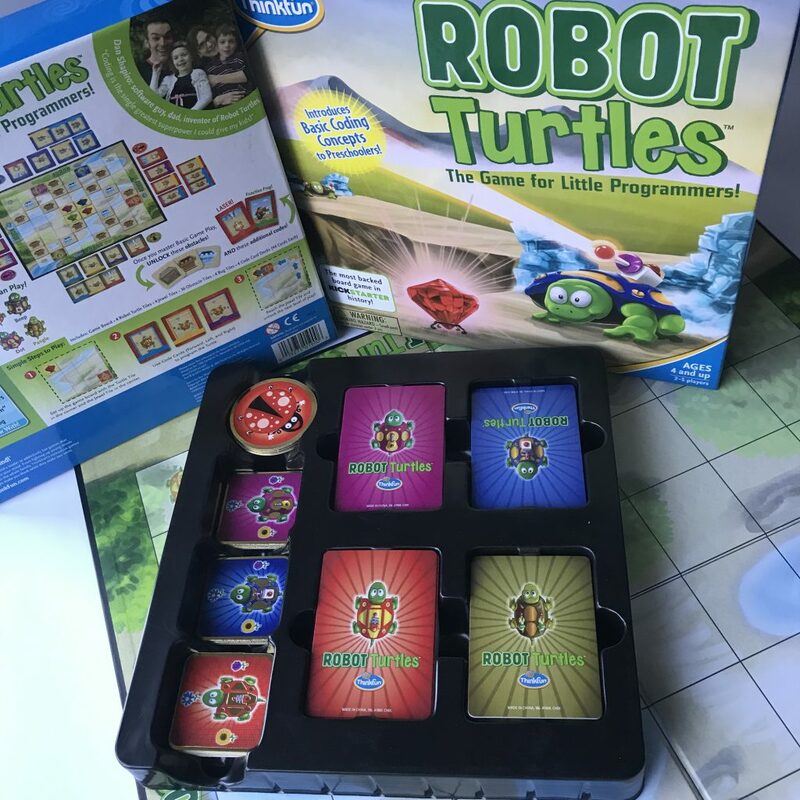 Robot Turtles is recommended for kids ages 4+. The game is designed for parents and children to have a fun play experience together. The object of the game is to get the robot turtle to the jewel. Every player that gets a jewel wins. The kids are the programmers and the adults are the computer. The kids play code cards and the adults move the turtles according to the code cards. 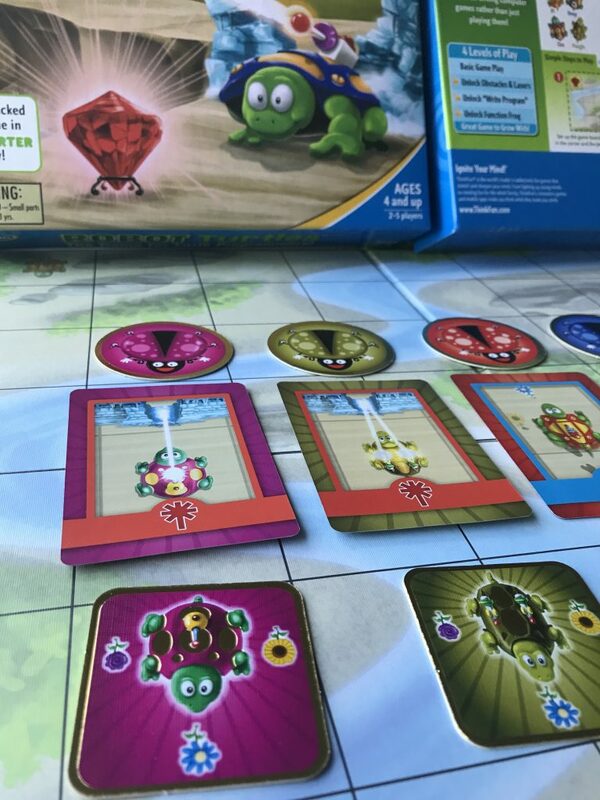 To get started, each player picks a matching turtle, jewel, bug, and deck of code cards. 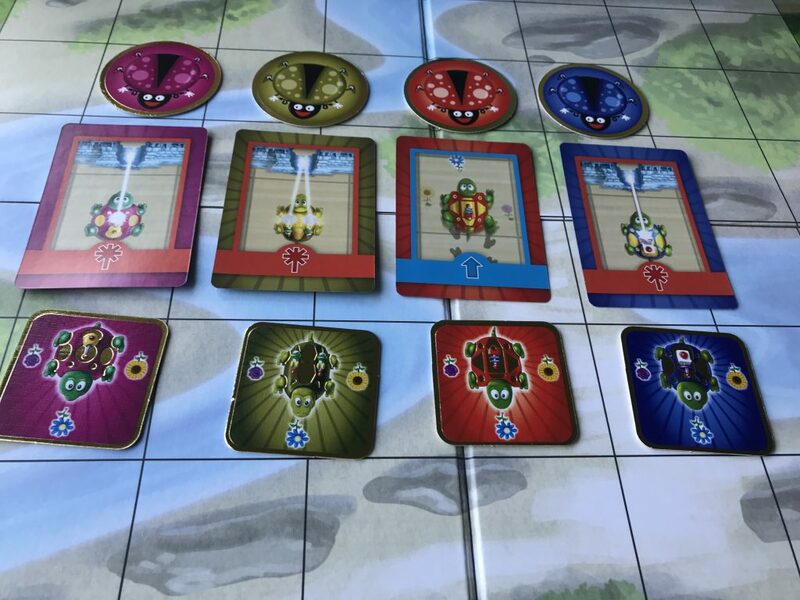 (Remove the laser and function frog cards for later) Sort the remaining cards and place them face up in front of each player. Put the turtles in the corners and the matching jewels in the center od the game board. Each child/player puts down one code card. As soon as they do, you/adult move the turtle. Blue cards move forward whichever way the turtle is pointing. 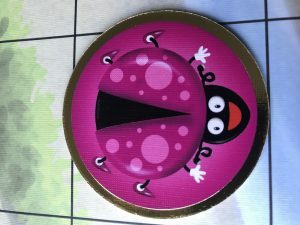 If the player is unhappy with a move, they can tap the bug card and yell “bug!”. Then you move the turtle back and the player tries again. Players continue taking turns playing cards. When players get to the jewel they win. For more advanced players, include the ice wall cards, laser cards (melts ice walls) , stone wall cards (un-meltable), and crate cards (can be pushed around). This game was inspired by the Logo programming language. Logo is an educational programming language. It is a general-purpose language known for its use of turtle graphics, in which commands for movement and drawing produced line graphics. The language was developed to teach concepts of programming. The programming language helped students understand, predict and reason about the turtle’s motion by imagining what they would do if they were the turtle. This product is a fun game to play with the entire family. Recommended for ages 4 and up.